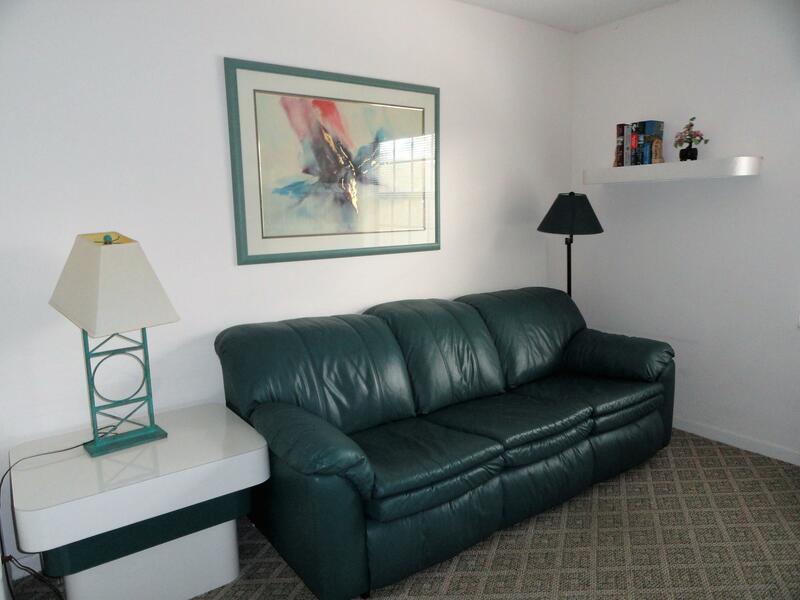 3 BDRM, 2 bath CORNER GRANDI on 2nd floor with private ELEVATOR on a serene and tranquil LAKE with beautiful views. new carpet on stairs & guest room. Corian counters, recessed lighting in living room/dining room, custom mirrors, & Large Master Suite w/walk in closet. Master bath with large vanity & w/dual sinks, roman tub & separate stall shower. Glass Enclosed balcony overlooks the LAKE on a PARKLIKE setting. Elegant clubhouse features a fitness center, business room, library, banquet room, card rooms, billiards, cafe, resort style pools plus satellite pools, tennis, pickleball, bocce, clubs & organizations. Fiber optic cable provides WIFI, high speed internet, bulk cable TV includes HBO, water, & pest control. Guard Gated 24/7, Steps to satellite pool. Near dining, shopping & highways.